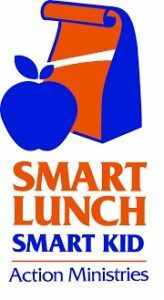 JCUMC is teaming up with Action Ministries throughout the summer to support Smart Lunch, Smart Kid, a program which provides meals to kids in need. We will again be serving the Peachtree Village mobile home community in Buford. We are looking for groups of volunteers to help prepare, deliver, and serve meals. Please check the sign-up link for more info.